The Polo Lounge features two private dining areas for intimate parties from 12 to 70 guests. Our team will work with you to create a bespoke menu for any occasion. Generations have celebrated in these beautiful spaces, and we’ve looked after them all with our refined but personable care and attention to detail. Every event is an experience and an occasion, and we’re here to help you create memories to cherish. Featuring curved, wood-panelled walls, a private patio and exquisite Art Deco styling, this intimate meeting space is ideal for smaller gatherings and special occasions. A five-star banquet service is provided by executive chef Kaleo Adams. Our seasonal produce and elevated cuisine can be customised to your requirements. The Beverly Hills Hotel flower displays are legendary. We work with wonderful florists who are not only amazingly creative but also incredibly supportive and helpful – full of ideas to fill your day with fragrance and beauty. With invaluable insider knowledge and a vast contact list garnered over the years we have access to every type of entertainment you could possibly want, from superstar singers to celebrity speakers. Who would you like to celebrate with? From an intimate baby shower to a chic birthday, poolside at the Cabana Cafe, we’re here with the right spaces to make any dream come true. Ideally situated just north of Sunset Boulevard and a short hop from Rodeo Drive, in the world’s most coveted zip code of 90210. The glamorous scene, the majestic room. An elegant champagne reception, an exquisite dinner. In our experienced hands this will be a gala to remember, a night of nights. 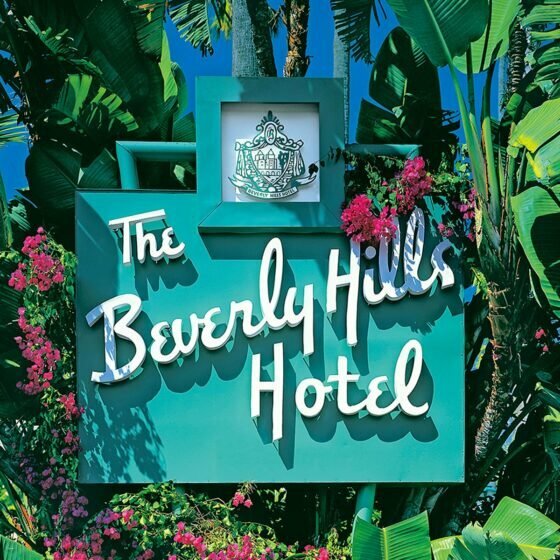 Everyone remembers an evening spent at The Beverly Hills Hotel. To launch something special, you need to launch it somewhere special. Let our beautiful rooms and innovative designs reflect the excitement of your idea. We can build the narrative of the event and space to be aligned with your brand and ensure that the occasion completely fulfils the needs of both the launch and your guests. As well as the vast range of event spaces we also offer a great selection of spacious bedrooms and suites in which to ensure your guests not only have a great night but a great sleep and a rejuvenating breakfast. Booking group accommodation for business travellers becomes a pleasure with our elegant range of rooms and experienced team. With a single point of contact to simplify things, we’ll be here every step of the way to ensure you deliver stunning events that run smoothly from start to finish. 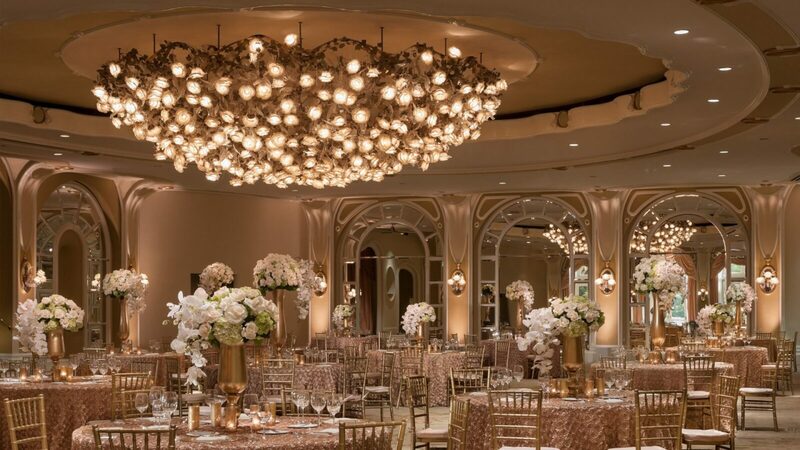 Our bespoke events package ensures each guest is offered a flexible, memorable and seamless experience in one of the most exclusive venues in LA. From the moment they arrive, your delegates will be provided with everything they need, from tea and coffee to a reliable Wi-Fi connection. We know the things that your guests find important and pride ourselves on always exceeding expectations. Our team is available at any time to discuss your event or meeting needs. If you would prefer to request a proposal online please submit the form below and we promise to deliver a speedy response.